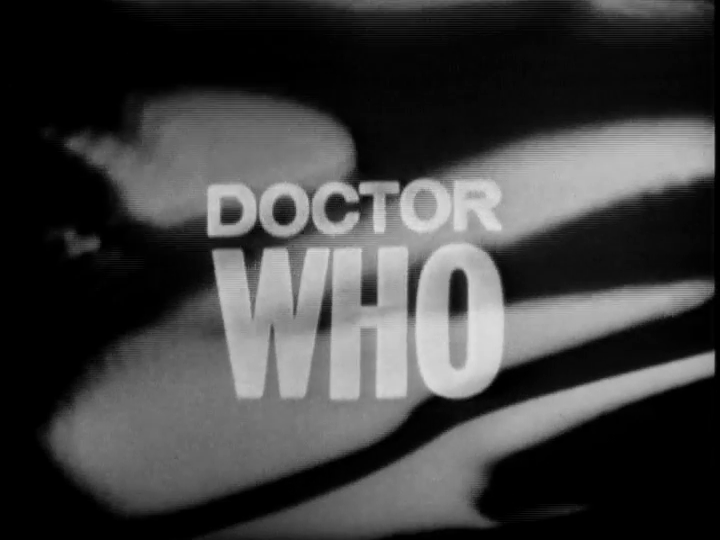 After watching the 50th Anniversary episode of Doctor Who, I felt it was only appropriate to go back to the beginnings in 1963. 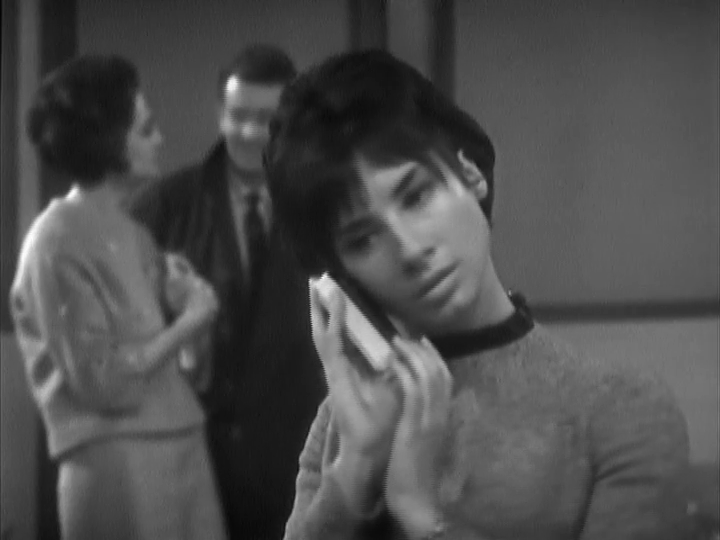 Aired on November 23, 1963, Doctor Who told the story of Susan Foreman, an eccentric girl from an alien world who arises the suspicions of her teachers. 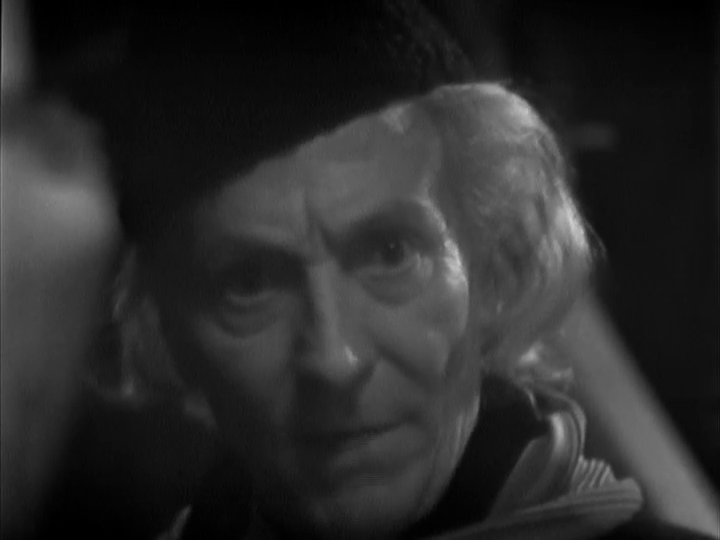 Most stories I will treat a whole, but “An Unearthly Child” is really two stories, the pilot and the cavemen stories that are episodes 2-4. So let’s start with episode 1. The premise of this story is a bit ridiculous. Two teachers, Ian and Barbara are concerned with their student Susan. She eccentric. She thinks the UK is on the decimal system for its currency. She insists that history books are wrong, and that one cannot calculate using only three dimensions, but one must also use D and E to represent time and space1. So the teachers decide that the solution is to have a stakeout. I hope that if any teachers where I work decided to do this, they would be fired. They see Susan enter the scrapyard, and follow her in. Once in they find a police box and an old man who wants to get rid of them as quickly as possible. 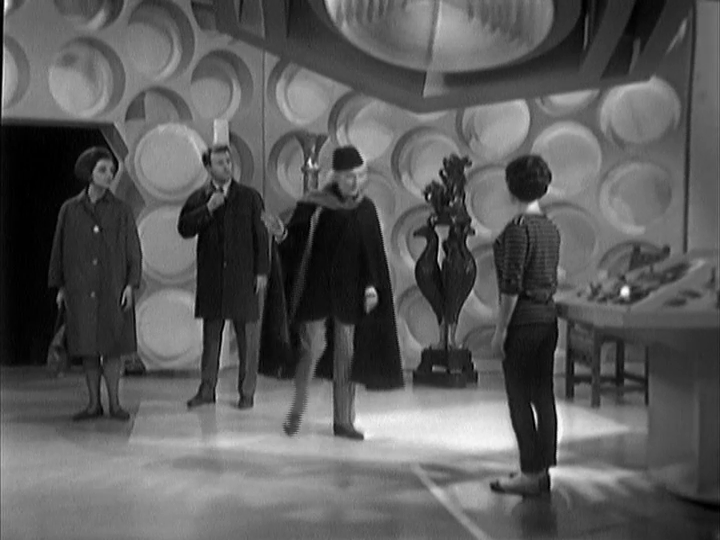 They hear Susan’s voice and they stumble inside the police box to find a large room which is the control centre to time machine. 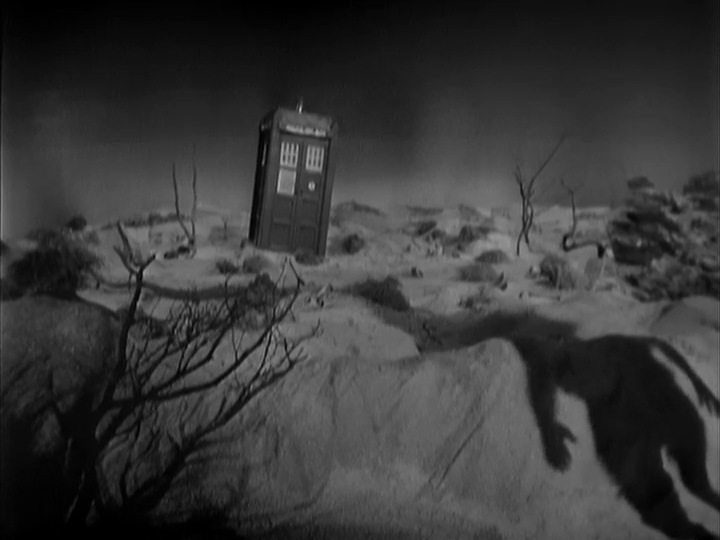 The Doctor refuses to let them go, as they might tell people about him and his granddaughter Susan, instead he kidnaps them and the TARDIS takes off. The Doctor isn’t what we grow to love about The Doctor. He’s a real prick. He’s literally kidnapping people for no real reason. No one would believe an insane teacher who says that her student’s grandfather is a time travelling alien. He’s grumpy and impertinent. He purposely hurts Ian, Barbara seems to be an non-entity to him, and he treats Susan without respect. 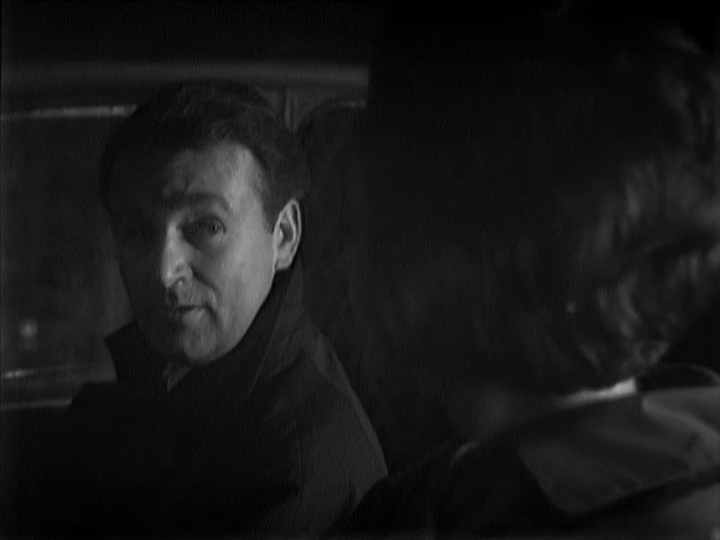 Susan’s a moron, and Ian and Barbara are supposed to be the action heroes of Doctor Who, but instead we’re just left questioning their judgement as to why they followed The Doctor in the first place.